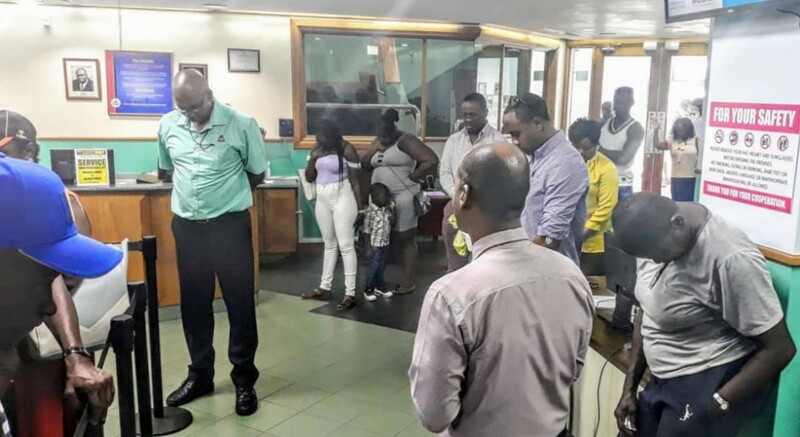 When most Barbadians were busy conducting business and running errands, those at the City of Bridgetown Credit Union were taking in a word of prayer. Loop News dropped in at the Broad Street Branch at midday today where COB staff and members gathered to observe the ‘Pause for a Cause’ initiative, spearheaded by the Ministry of People Empowerment and Elder Affairs. 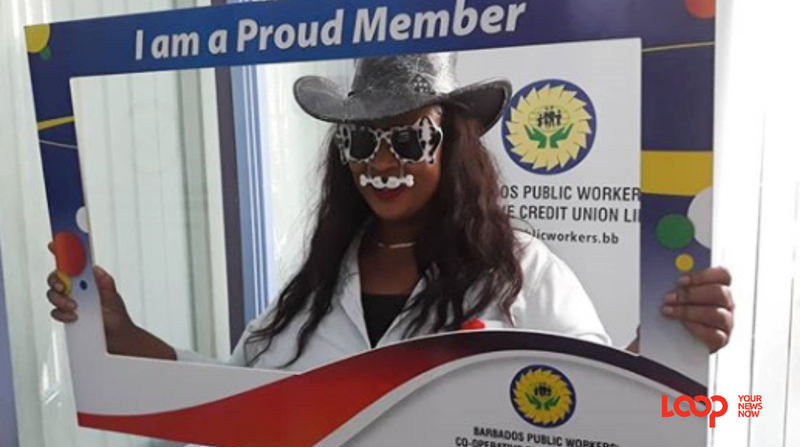 Coordinator of COB’s prayer event, Norman Belgrave told Loop News staff at the three branches, including Warrens and Black Rock, were invited to be part of the event, as the credit union remains deeply concerned about the violent incidents occurring across the island. 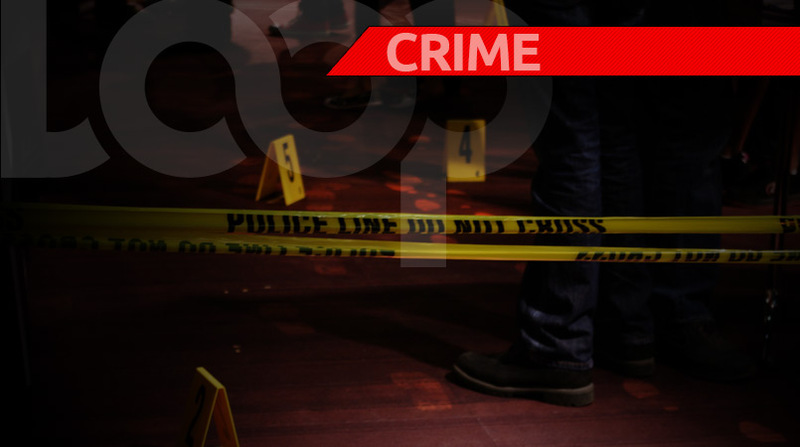 Last month Barbados recorded a total of nine murders. Belgrave said it was imperative for society to acknowledge the presence of God in their lives. He also urged Barbadians to seek out peaceful alternatives to deal with conflict. “Persons need to find a different method to handle their anger. The first thing we do when we get upset about something is to run towards violence- that is not the answer." As an active church member, Belgrave said he believed more parents need to “turn their children back to God”. The ‘Pause for a Cause’ initiative is part of the activities of the Weekend of Prayer which runs from February 1 to 3.